These classes are based on simple ballet techniques with lots of imaginative fun and adventure. It includes ballet and jazz music and dance. Children love these classes as they get to join a world of magic and creativity where they can be who ever they want to be and learn the basic skills of dance without even knowing they are learning. This level can also do Tiny Tappers class for extra fun with making noise with their feet. 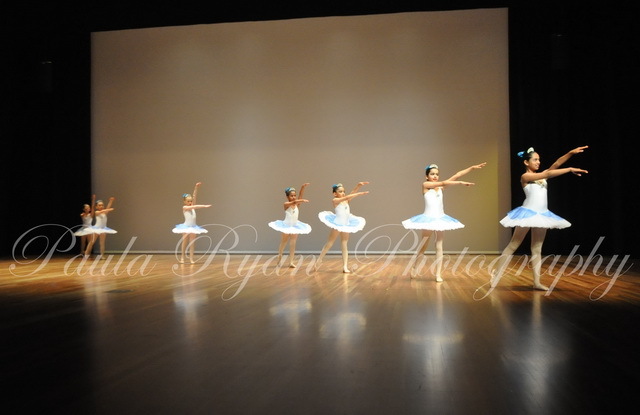 Innovative, fun and high standard ballet classes based on the Australian Teachers of Dance (A. T. O. D.) syllabus. Children are prepared and entered for examination (non-compulsory). 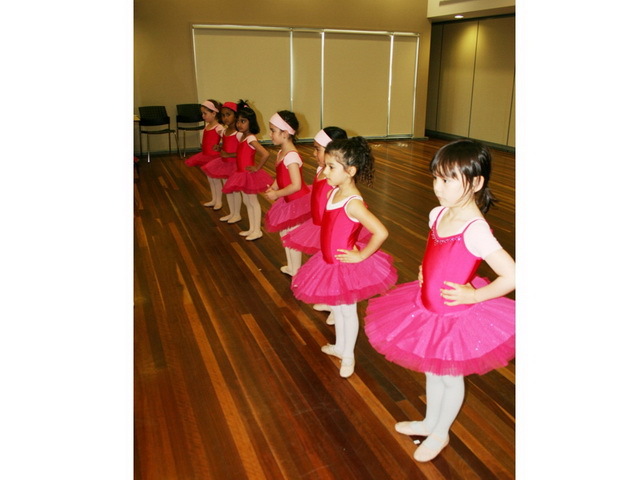 Melbourne Ballet School’s classical ballet curriculum is designed to provide young dancers with a joyful transition from the world of magical fairy-tale dances to the fine art of classical ballet. As students grow, they naturally begin to dance as a form of imaginative expression. Our program captures this enthusiasm and incorporates it into a curriculum designed specifically for young students. As they mature and develop physical strength, we transition our students to a more serious study of ballet technique that prepares them to be confident and technically proficient dancers and artists. 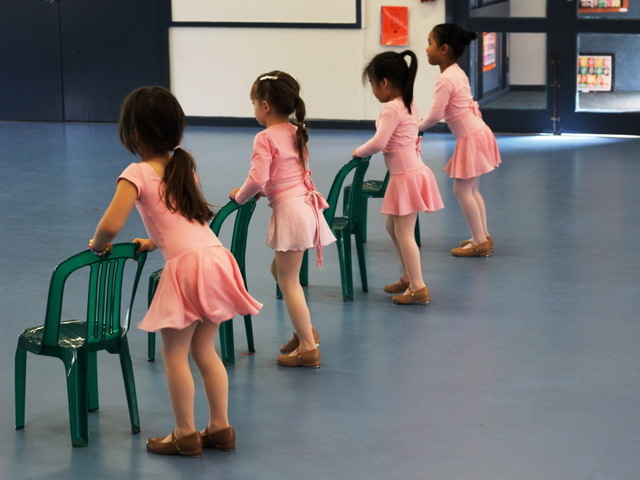 The school follows the typical jazz class format of building strength, balance and extension through floor stretches, isolations, rhythmic exercises, across the floor patterns, and dance combinations. Our class format remains the same through the different levels, while the movements continue to increase in complexity as our students grow technically and physically. 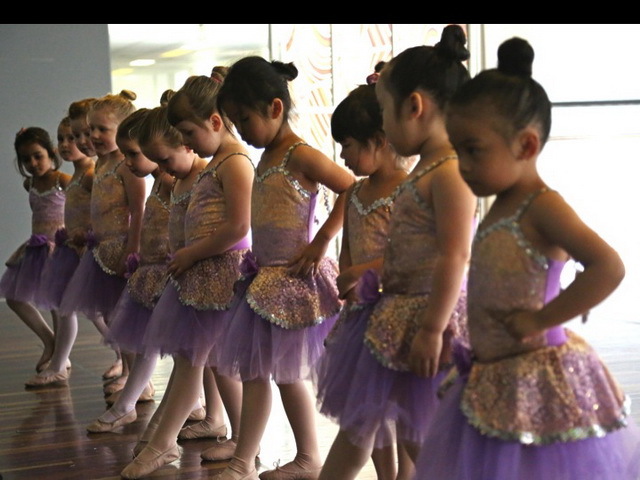 Just as the classical ballet program progresses along the natural physical and social development of the dancer, the jazz program integrates rhythm and music games, social interaction and partnering, and improvisation into the classes. A strong stage presence and performance personalities are also strongly emphasized in the Jazz classes. Tap training helps to increase leg and core strength, musicality and rhythm, and showmanship. Tap class is a fun and exciting way to explore dance movement and learn basic through to advanced steps. It also helps to improve coordination. Tap dancing is a great compliment to any dancer wishing to perform in musicals or play a musical instrument because of it's important concentration on musicality and rhythm. Tap dancing focuses on learning complex patterns of foot movement, changes in tempo and different methods of weight transfer while dancing in order to produce a certain sound or look that accompanies the type of choreography or steps that the students are working class. Tap dancing is a great form of dance for students of all ages to learn. Hip hop is a popular newer style of dance that involves street style dance to hip hop music. It teaches the students how to isolate movements, how to move to different rhythms. It includes locking, popping and breaking styles which were originally created in the 1970’s.